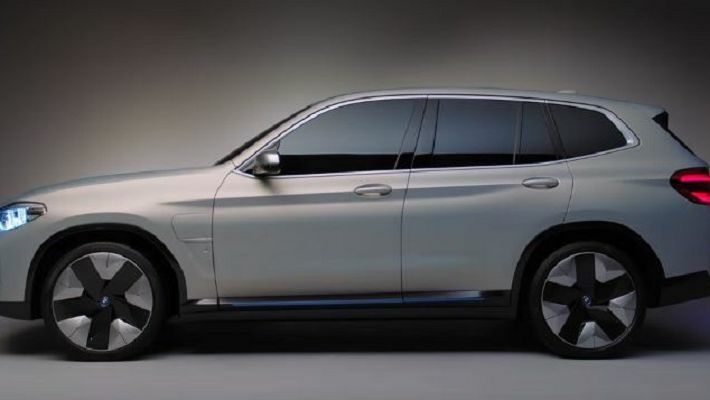 As BMW recently announced that the production of the all-electric BMW iX3 will start in Shenyang, China, from 2020, the BMW Group and its partner Brilliance Automotive Group Holdings signed a long-term agreement to further expand their joint venture, BMW Brilliance Automotive (BBA). The model iX3 will be the sixth model localised in China. Harald Kruger, Chairman of the Board of Management of BMW AG, said, "Today's signing represents a new chapter in the success story of our BMW Brilliance Automotive joint venture, our agreement sets a long-term framework for our future in China, a future involving continued investment, further growth and a clear commitment to the development and production of electric vehicles. The next chapter of our cooperation has the potential to go beyond our existing motto - in China, for China. The all-electric BMW iX3, produced by BBA from 2020, will find customers around the world," Kruger continued. As the local production of the new BMW X3 started in May as scheduled, in China, the BMW sold about 5,60,000 vehicles of their brand in China, which is more than the units sold in the US and Germany combined. Two-thirds of all BMW vehicles sold in China were produced by BMW Brilliance Automotive (BBA) last year.